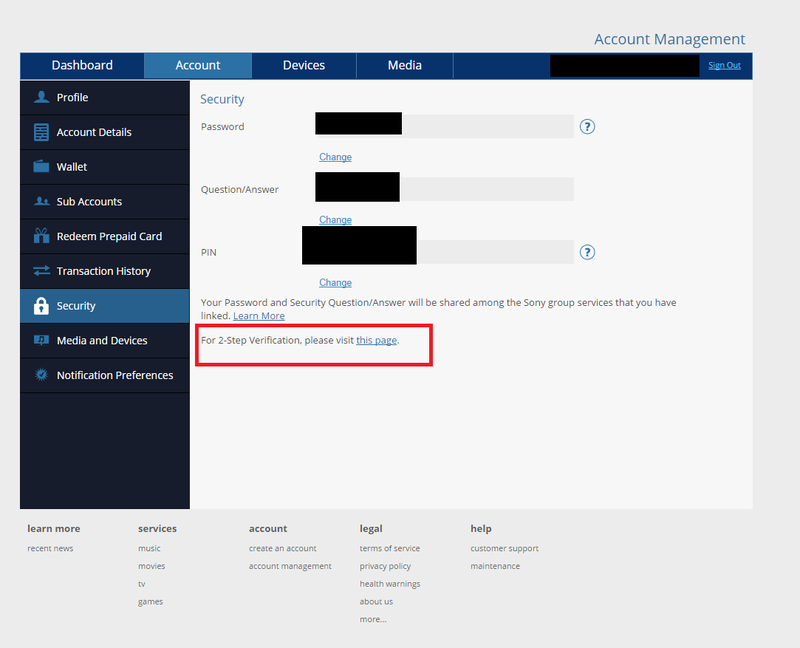 After an earlier leak by a Sony representative stating that 2FA is coming, AU/NZ and EU users are now seeing an option in their security setting for 2-Step verification. Enabling the 2FA will require user to enter a code received via SMS before logging into their PSN. No word on when NA will receive the option.